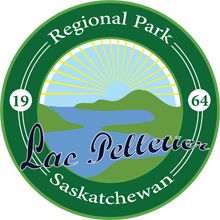 Looking for something different to do; now is the perfect time to get out and explore all the family friendly activities available within a one hour drive of Lac Pelletier. There is sure to be something of interest for everyone. On your travels if you come across something that we should add to our list please send us an email so we can share with everyone. South West Saskatchewan is filled with unique destinations and activities that will make Lac Pelletier a vacation centre that you won’t soon forget.